Charlie is responsible for driving the growth of the Maples Group's fiduciary services business in Asia. He is a qualified lawyer with more than 15 years’ experience in the financial services and international structuring sector with extensive expertise in British Virgin Islands and Cayman Islands law trust structures, including associated corporate and regulatory matters. 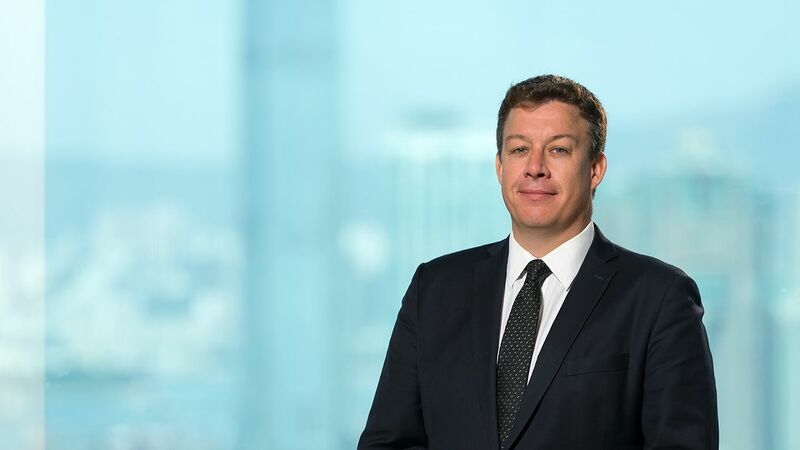 He works with individuals, companies, financial institutions, leading law and accountancy firms, family offices and investment managers on a variety of investment funds, corporate and finance vehicles as well as private client structures. Charlie was listed as one of the Citywealth Top 100 Up and Coming Professionals and was named as one of PCP's Top 35 under 35 in 2010. Previously, Charlie was a lawyer for the Maples Group in London and Hong Kong and prior to that, he was a lawyer at Charles Russell LLP in London. BPP Law School, UK, Distinction, Legal Practice Course, 2003. University College London, UK, BA (Hons), French, 2001.